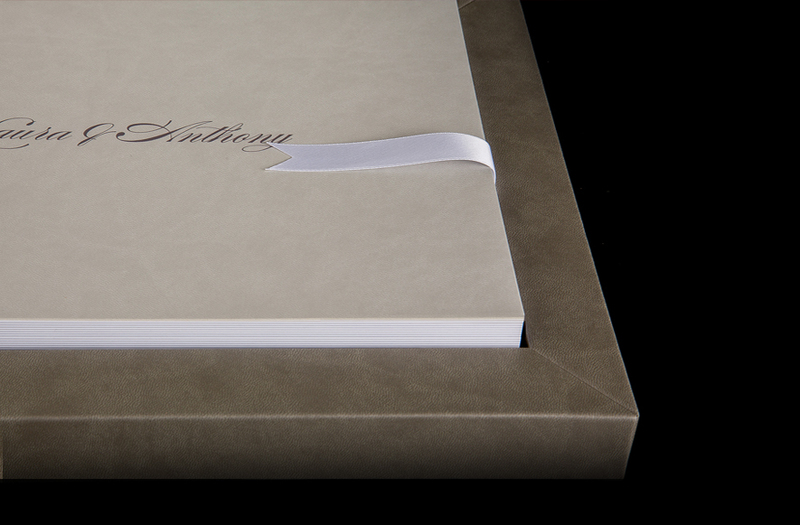 Hand made our Story Book Albums are exquisite, luxurious and offer cutting edge design. 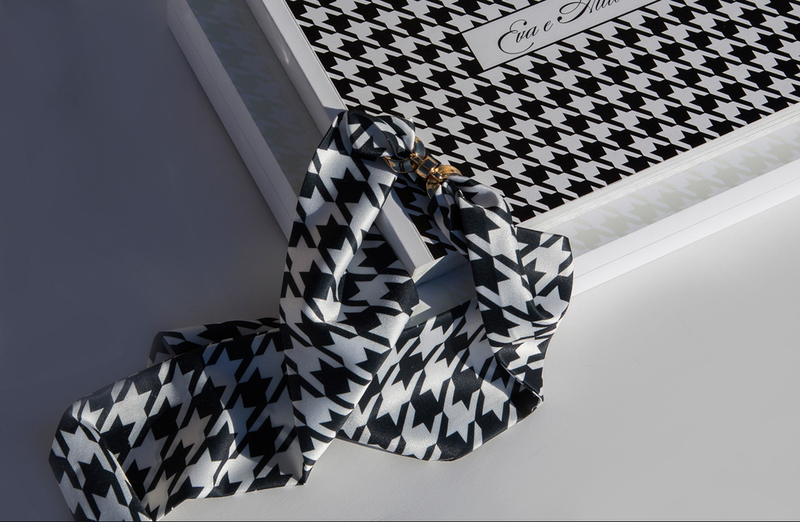 Our albums are produced in Italy by award winning album manufacturer Graphistudio. They are the inventors of the original Story Book and we chose them as our album supplier due to the exceptional quality they offer. We provide every client with a digital proof-copy of their album before it is sent to print to ensure they get the exact album they want. 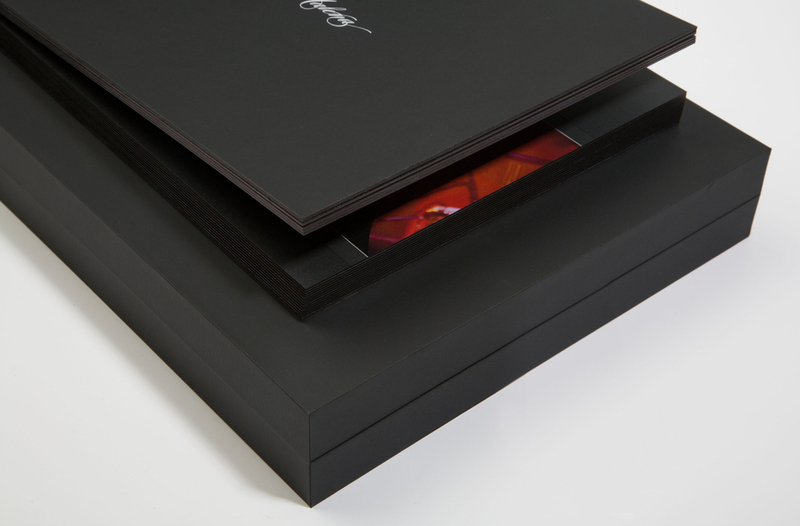 We only supply albums to our own clients and they are normally delivered within 8 weeks. For further information on our primary Story Book Album please visit our album suppliers website.